No. RumbleTalk users can embed a group chat or a floating icon group chat into multiple pages. Every time the given line of code is embedded in a page, it opens a window to the same conversation. This keeps the conversation consistent throughout the site and community. Interested in separate group chat conversations? We can do that too. 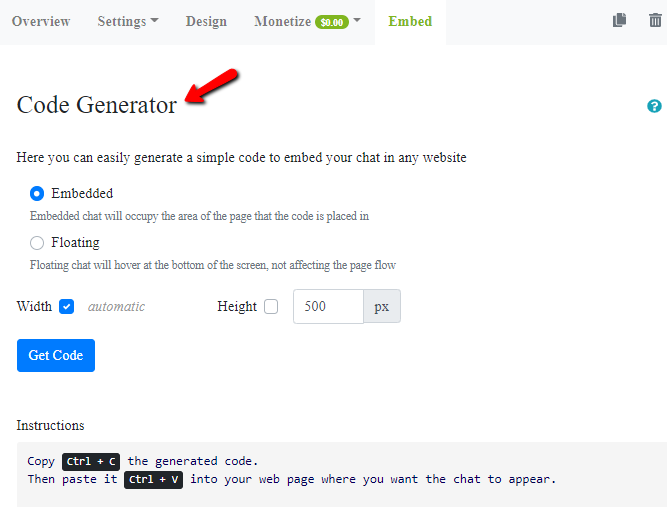 Previous postCan I create more than one chat in my account? Next postWill it work on my mobile or tablet?